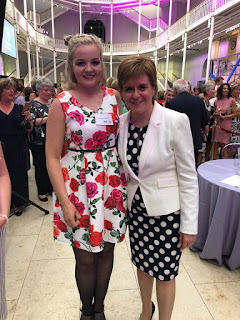 Last week I got invited to attend the NHS Scotland 70th Anniversary drinks reception, which was such an amazing opportunity for me, as Nicola Sturgeon, important MSP’s, and the Duke of Cambridge (Prince William) were attending and I got invited to speak to them! 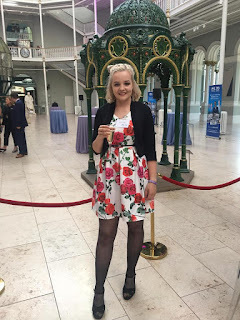 I had no idea which member of the royal family was attending until I arrived, what a lovely surprise! I got invited because I organised the Young, Fun and Type 1 conference, and because of my volunteering with the charity Young Scot, for which I volunteer on a project called Communic18, focused around the Year of Young People. 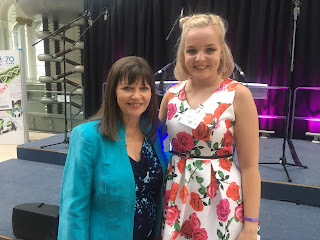 It was an opportunity for me to show my knowledge about the NHS and mental health services and continue to advocate for the care I believe people should receive. As I had received an invitation to not only attend but also speak to the honoured guests, I had to arrive early. I was shown into a cordoned off area with tables, and every table had a different theme. 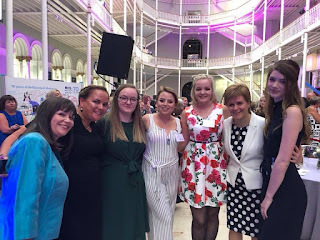 The table I was sat at was centred around mental health, and I was sat with four other inspiring individuals who have done amazing work around mental health, and also Clare Maughey, who has just been appointed the Minister for Mental Health in the Scottish Parliament. I was so nervous for the event that even before everyone arrived I had already knocked over my glass of water! When everyone started arriving, it was surreal. I felt like an animal in the zoo, purely because I was sitting in the cordoned off area, and everyone else was outside of this, looking in and waiting for things to happen! 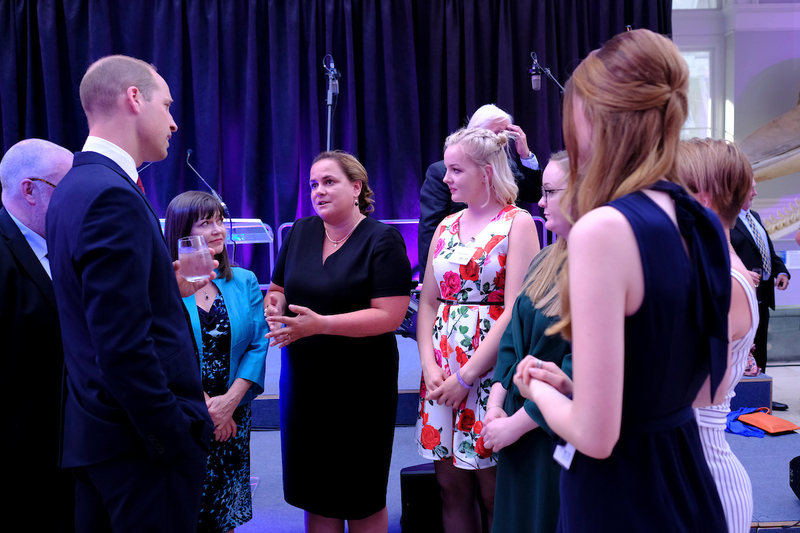 The organiser got on stage and explained the proper procedures about how to act when the Duke of Cambridge arrived and spoke to us. 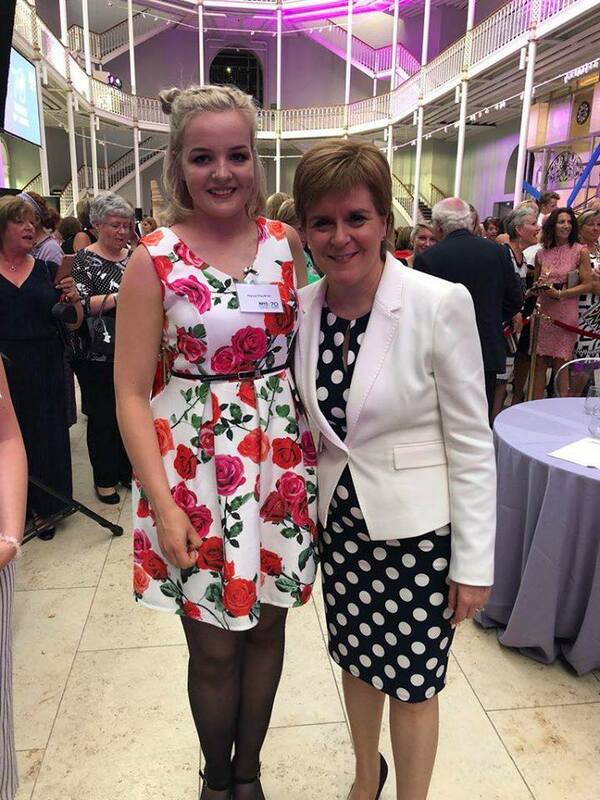 We could give a small courtesy by crossing our legs and giving a wee bob, the first time we speak to him we call him ‘your royal highness’, and after that we call him ‘sir’. I felt so nervous that I was sure I would forget all of this! 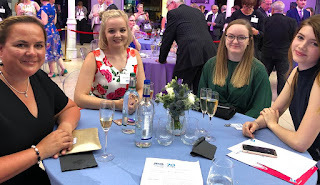 We were also told that we had to stand in a semi-circle, so the Duke of Cambridge could talk to everyone from my table together. 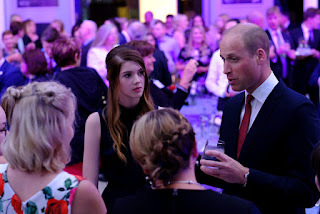 Having a conversation with Prince William! 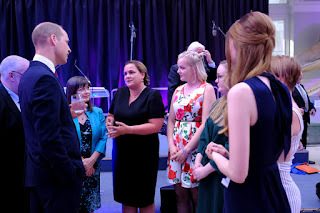 It sounds so silly, but I am still totally starstruck to have met Prince William. 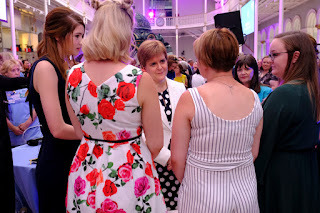 He is such a personable person, really made us all feel at ease, and he really knows a lot about mental health. We were talking about mental health, and the need to educate people in school so that stigma for mental health is reduced, and how peer support is really helpful for mental health, but not a substitute for proper mental health care. He then talked about his own experience with the armed services and mental health, and how he sees a lot of gaps in services from this perspective. It turns out that he actually overran his time at the event and was almost late for dinner with the Queen, so he must have had a lot of talk about! After the Duke of Cambridge left, we got to mingle with the other guests of the party, including the First Minister, Nicola Sturgeon, and all the amazing guests from the NHS and wider. Hearing the work that everyone is doing everyday to make services better for everyone was inspiring, and I think the event was fitting to celebrate all the small but impactful work that everyone does. I am still so honoured to be invited to this event. I am so grateful for everything that the NHS does for me, and I got to celebrate the NHS’ birthday in style. I know that living with Type 1 Diabetes and all the pain that comes with that is hard, but on this occasion it has provided me with a once in a lifetime opportunity that I wouldn't have had otherwise. This was a once in a lifetime opportunity, a bucket list item ticketed off the list, and I wouldn’t have changed a moment of it.